"Caracas, 21 June 1979: No one came to meet me. My passport was confiscated immediately because I had no visa." [...] The quote comes from Herzog's diaries of the mythic two-year shoot in the jungles of Peru, just published in the US, excerpted in the New York Times and picked up by blogs including the IFC Daily. All proof, if needed, that I'm not the only one fascinated by this epic folly of a movie – a grand mission statement in which an ascendant young director flung himself into a comically hostile terrain, endangering career and health in the name of a notion of art that seemed quaintly old-fangled even at the time. But vivid as the first-person, present-tense account of the production (the camp being burned down by troops in the midst of a border war and crew members cutting off their feet after snakebites, etc) surely is, one of the most striking aspects about the book is the apparent weight it gives to Herzog's stay prior to the shoot with none other than Francis Ford Coppola. The American director was then in San Francisco recovering from a hernia operation. Not only does this provide some beautifully deadpan Herzogian moments ("Coppola did not like the pillows and complained all afternoon") – the pairing takes on a special significance because of his host's other malady, the still-fresh trauma of making Apocalypse Now. I am fascinated by Werner Herzog's philosophical approach to life, and what he refers to as ecstatic truth. His early filmmaking roughly corresponds to the New German Cinema, a movement which sought to activate new ways to represent and discuss culture and reality. Ecstatic truth, as an idea, remains true to this bold and progressive ambition, hoping to capture a sense of reality that goes beyond straightforward empirical facts, or the contemporary conventions of European cinema. Instead, ecstatic truth is a kind of spiritual affirmation that exists between the lines, or behind the superficial gloss of the on-screen images; and yet it is not spiritual in any theological sense, nor does it adhere to any cultural set of beliefs. To borrow a phrase from the title of Alan Yentob's BBC documentary on Herzog, it is a truth 'beyond reason': highly subjective and deeply personal. 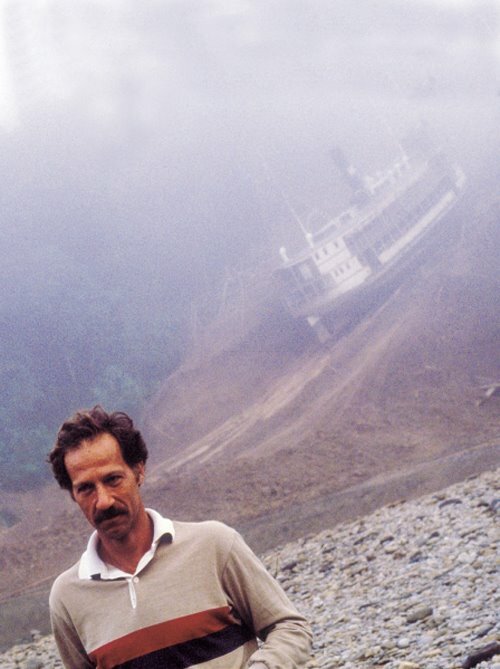 For me, what is most interesting about Herzog's work is that he seeks to find a sense of ecstatic truth in the most extreme circumstances. Perhaps this is the only place it can be found, if it is to exist at all. His films are often structured around characters who are in some way at odds with the world, strangers in a universe divested of meaning and surrounded by 'chaos, hostility and murder'. It sounds like a very fatalistic, Germanic philosophical approach, but I think that to dismiss it as negative or nihilistic is to miss Herzog's point. 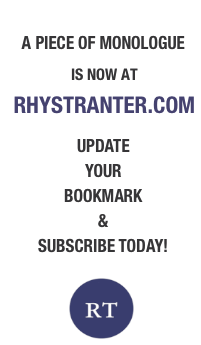 The concept of ecstatic truth ties into a loose cultural idea of spiritual enlightenment and individual empowerment, but it is without sentiment or naive idealism. It is a way of looking at the world as both brutal and chaotic, but embracing those qualities in nature for what they are. It accepts that humankind cannot dominate or control nature as such, but is enthusiastic about the engagement. 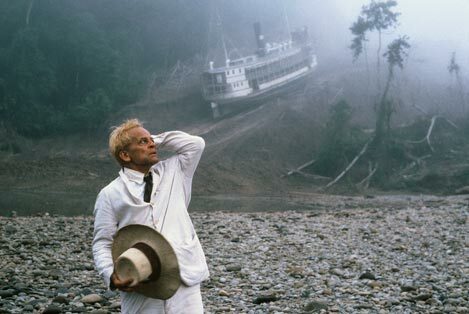 On the set of Fitzcarraldo, deep in the jungle, Herzog speaks of the 'obscenity of the jungle', stating that even 'the stars look like a mess', and yet, in spite of this, he continues to love and admire the nature that surrounds him - perhaps 'against [his] better judgment'. Ecstatic truth does not imply security or stability, there are no great discoveries and no guarantees of empirical knowledge: in this sense it is a necessary conquest of the useless, a journey with no signposts or destinations. It is a continual task, undertaken not for the benefit of mankind but for the benefit of oneself. And I think that there is something perversely romantic and aspirational about Herzog's approach; in many ways it feels reminiscent of Nietzsche roaming the wild mountains and finding peace in the wilderness. To seek one's individual sense of truth among the elements is surely as noble a project as any, and many of Werner Herzog's films seem to be pursuing exactly that kind of philosophical aim: it is an attempt to create one's place in the universe, or, as Herzog puts it, to continually search for 'a deeper stratum of truth' about oneself and the wider world.